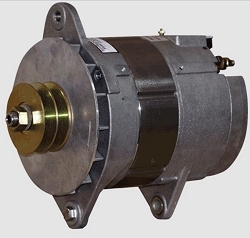 Extra large case alternators are used in specialized applications such as work boats, emergency service vehicles, military vessels and other uses requiring high amounts of power from the biggest alternator available. 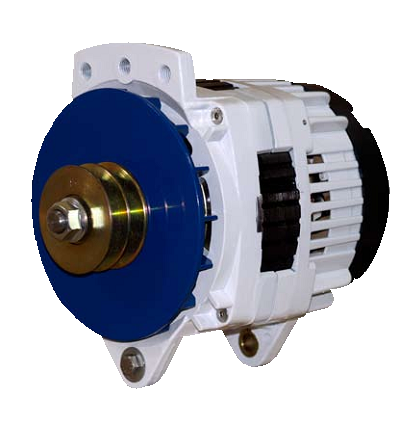 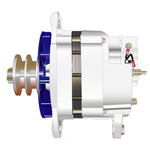 All these alternators have the J-180 Dual 4" foot mount, they come in 12 and 24 volts and with amperages up to 310 Amps. 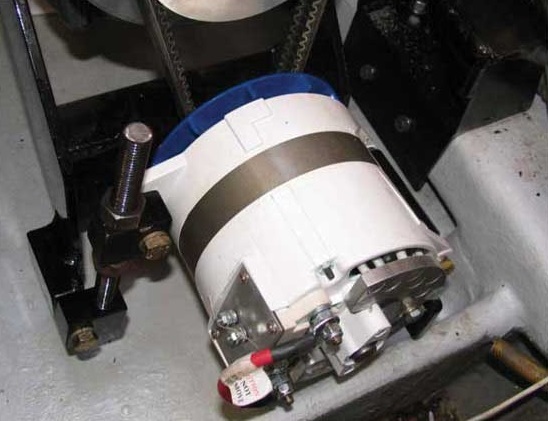 All require Double V-Belts or a Serpentine pulley and all require external regulation. 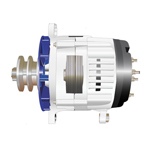 The use of optional temperature sensors is highly recommended, both for the alternator itself and for the batteries it is charging.